Shanghai is HOT right now! The clear skies have a lot of people wanting to hit the pool or the park and spend time outdoors. So here are our suggestions. 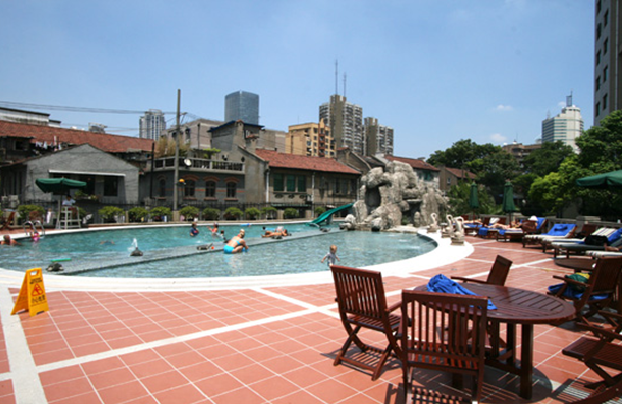 The pool in this housing compound lets outside visitors in for RMB 100 a person and has a reputation for being a weekend day-drinking spot. 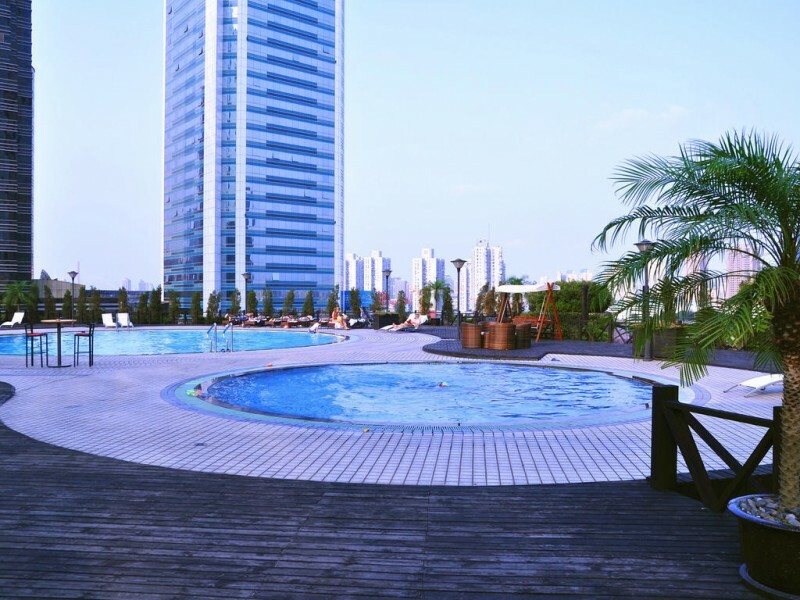 The one with the view; this Pudong hotel pool lets outside visitors in for RMB150, for which you get a pretty killer outdoor pool with some great city scenery. This one is particularly spacious and downtown: what more do you need? Though it does have the slightly pricey entry fee of RMB 300. A bustling downtown neighborhood park with nice stretches of grass for picnics and plenty of restaurants and bars nearby for when night falls. Where: head to Xintiandi metro station, go east down Fuxing Lu and you’re there in minutes. Another downtown Puxi option with a slightly more relaxed atmosphere than Fuxing on most days (though it still gets busy, obviously); nice way to absorb some local life along with your boozy picnic. 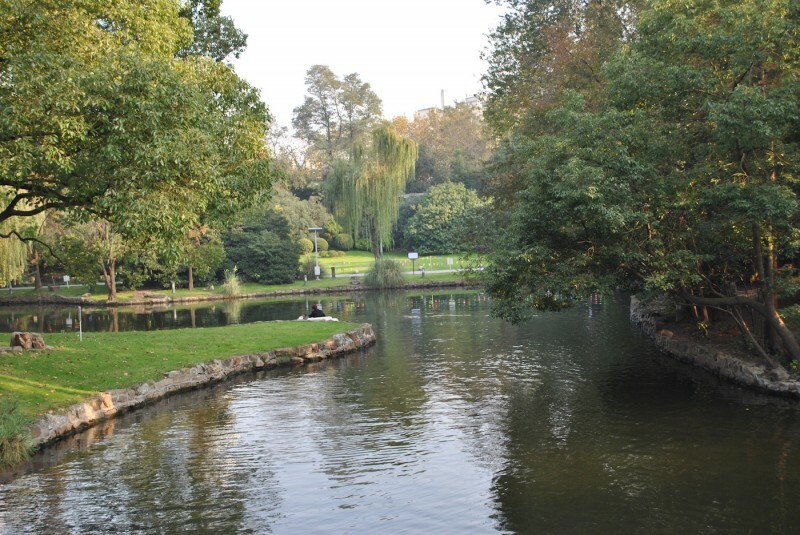 The Pudong option, which has more waterside spots and generally more space than most other parks in town. Less a park than a sculpture space surrounded by art galleries and restaurants, Red Town also has plenty of grass and open space, making it a perfect spot for an off-beat afternoon hangout. Of course, that all sounds like thirsty work… days like these will always be made better with a cool glass (or bottle) of wine. 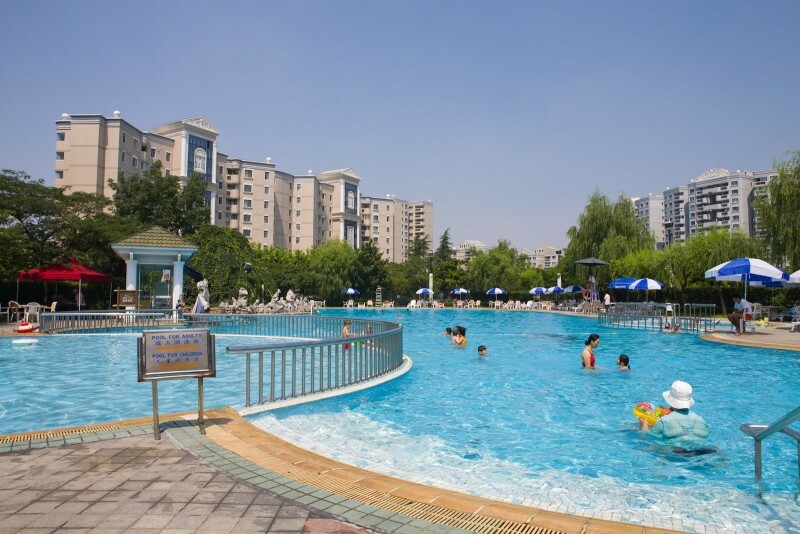 That’s why ​we’ll deliver CHILLED bottles of wine and beer to all of these parks and pools in less than 60 minutes. No minimum order, no delivery fee. ​Yes, chilled. Just leave us a note in the app letting us know where you are when you order.